Our sources say the resort ordered some gear and goodies it doesn’t normally keep on hand for Meghan and Harry. It’s unclear exactly when they’ll be arriving, but we’re told both British and Canadian security will be involved when they do. So, why this place? 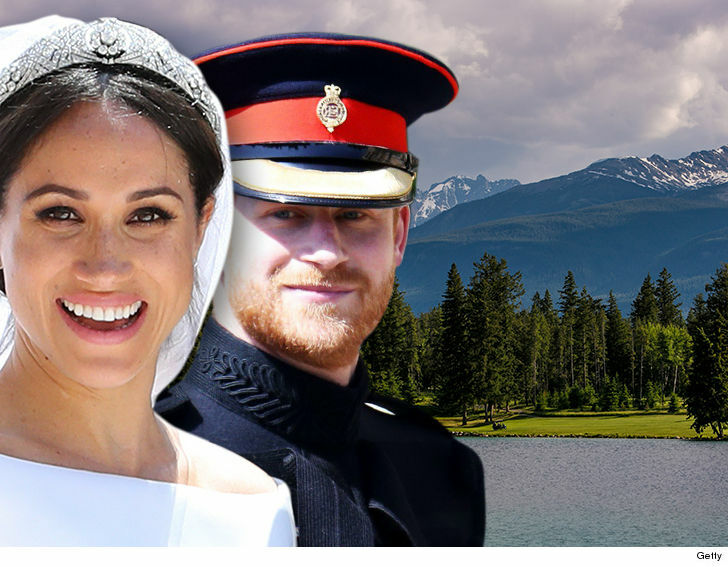 Well, it’s considered a Canadian Paradise — tucked away in the middle of Jasper National Park — and has a rich history of royal guests … from both England and Hollywood. King George VI and Queen Elizabeth The Queen Mother stayed there in 1939, and the current Queen and Prince Philip hit it up in June 2005. Celebs like Anthony Hopkins, John Travolta and Bill Gates vacation there … and it’s where the 1954 Marilyn Monroe/Robert Mitchum film “River of No Return” was shot.